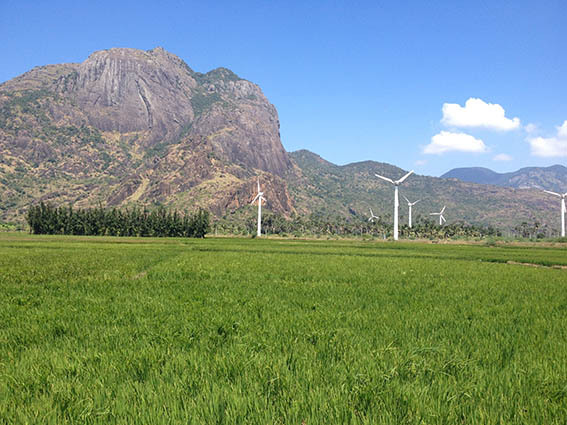 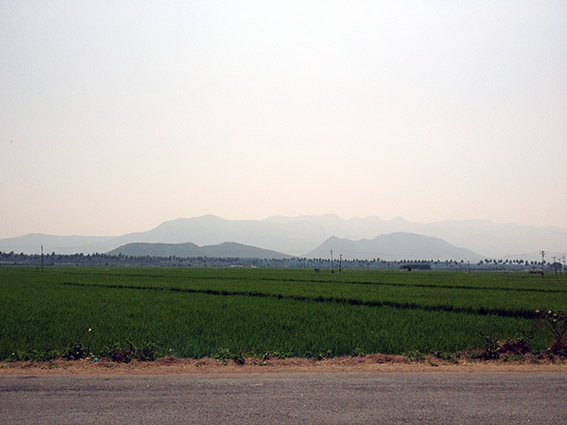 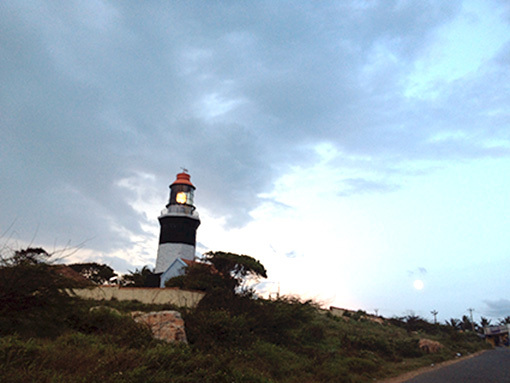 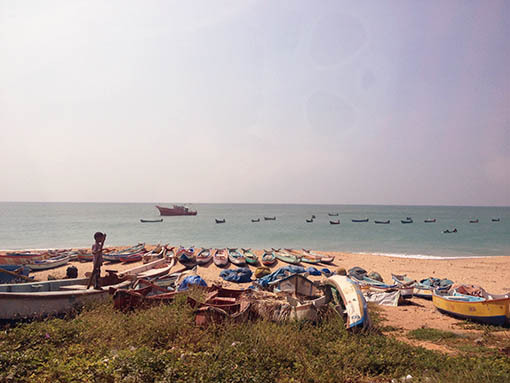 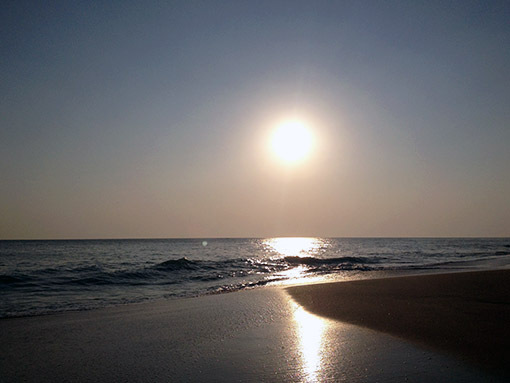 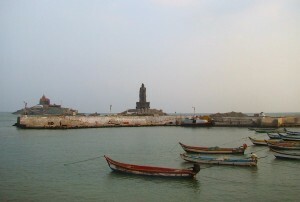 Located at the southernmost tip of the Indian Peninsula, it is the geographical end of the Indian mainland. 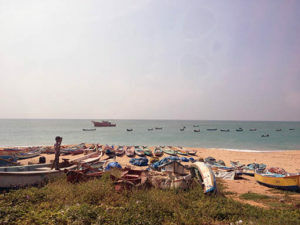 Tourism is one of the main activities of the town ; and many locals are employed in shell-craft and other tourism-related businesses. 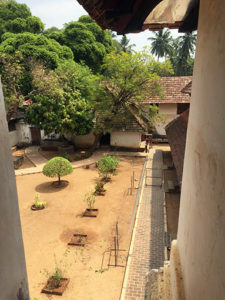 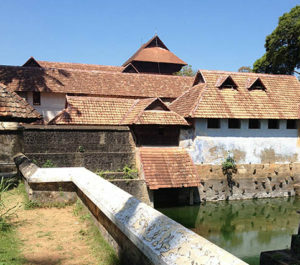 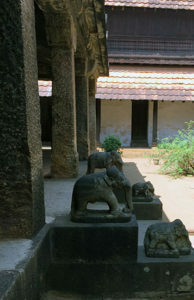 The palace is one of the best examples of traditional Kerala architecture, and some portions of the sprawling complex are also the hallmark of traditional Kerala style architecture. A magnificent wooden palace of the 16th century, Padmanabhapuram Palace lies at the land’s end of mainland India – Kanyakumari. 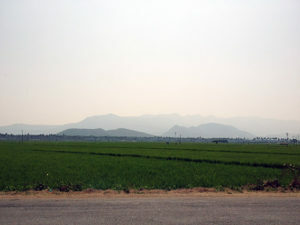 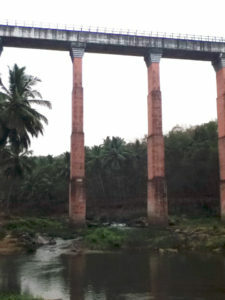 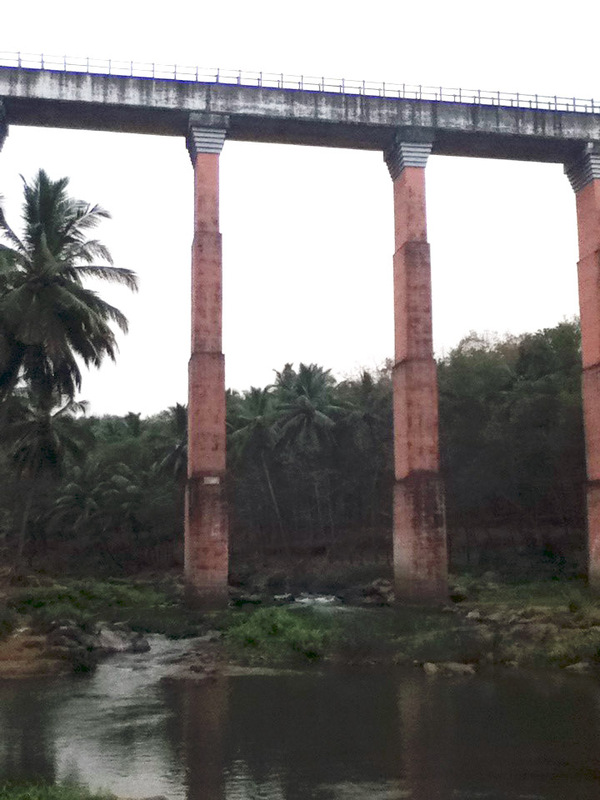 It is one of the longest and highest aqueducts in South Asia. 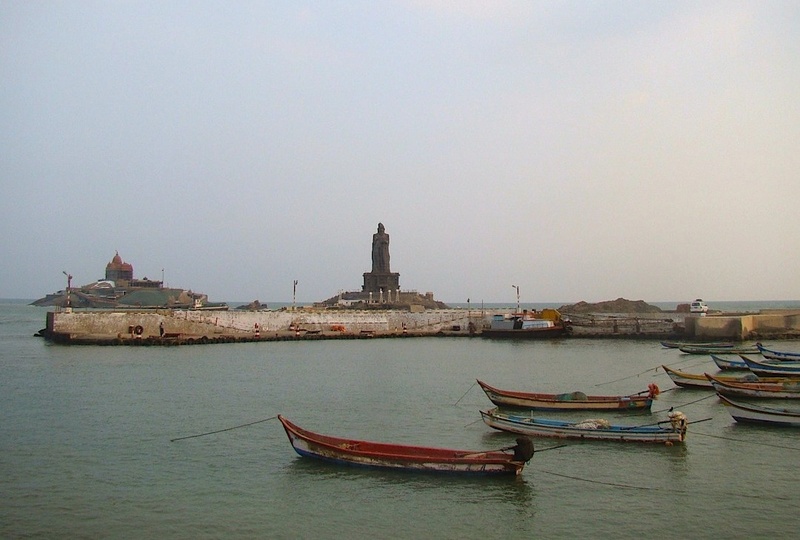 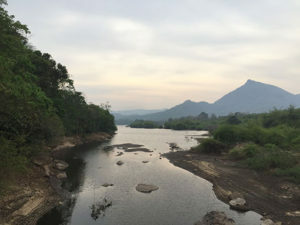 Vattakottai Fort (or ‘Circular Fort’) is a seaside fort near Kanyakumari, Tamil Nadu the southern tip of India. 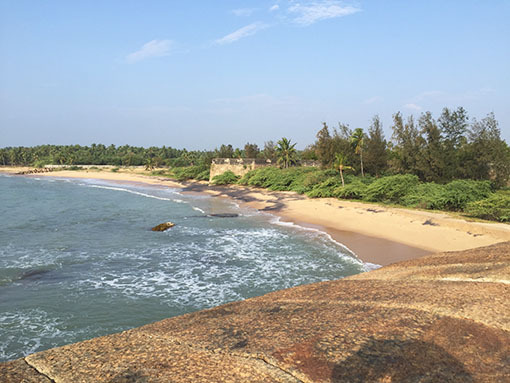 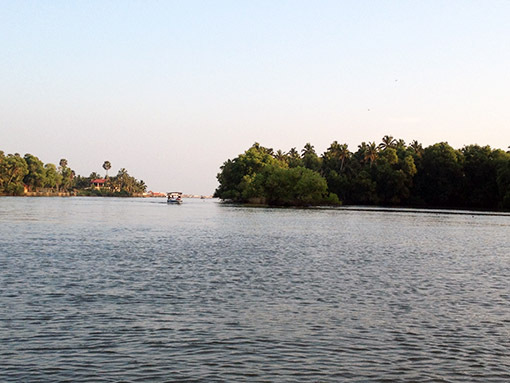 It was built in the 18th century as a coastal defence-fortification and barracks in the erstwhile Travancore kingdom.